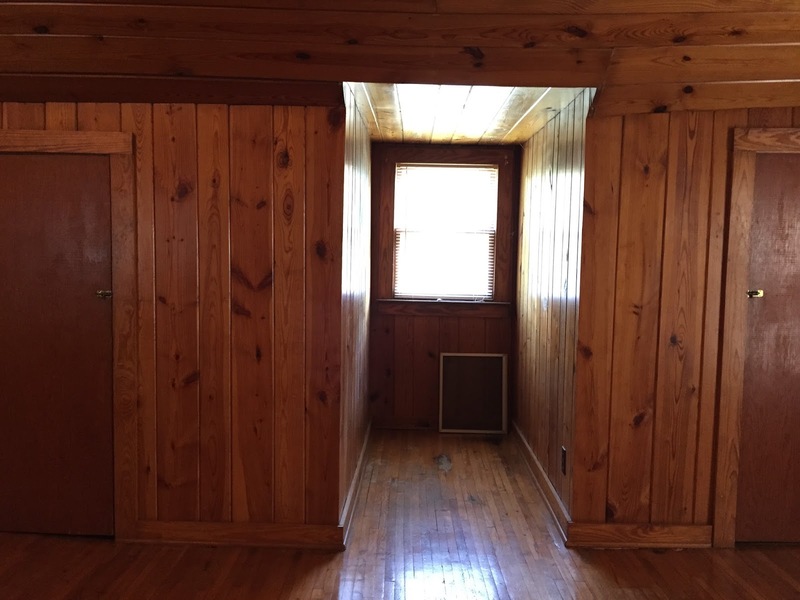 If you can believe it, this is not the last room we have to show you. We still have to show you the upstairs bathroom that was redone, the downstairs that was recently completely torn apart and rebuilt, AND the living room. Yes, we already did a room tour of the living area, but we've change A LOT since then. It took us a really long time to figure that room out. Anyway, back to this room. 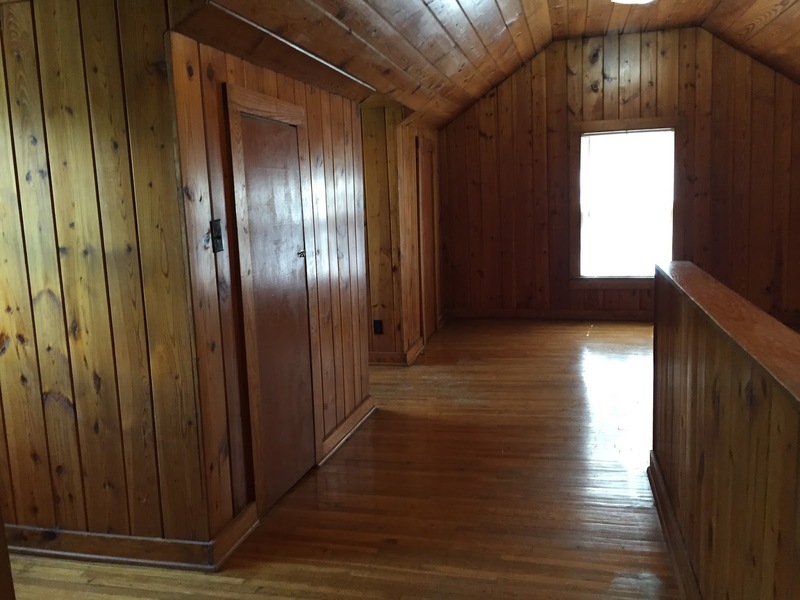 This is a room that you can rent out in our house! Check out the Airbnb listing here. 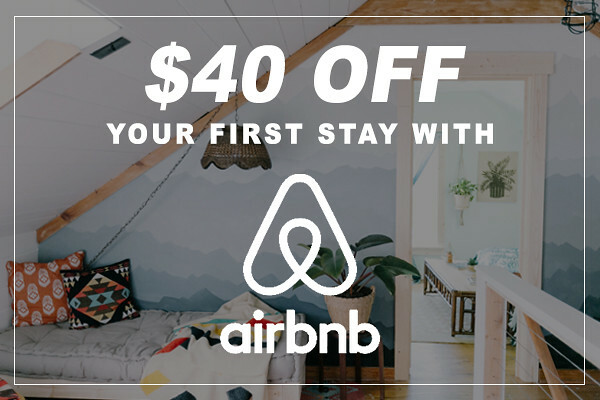 And don't forget, if you've never used Airbnb, you can get $40 off your first stay! Just click here for that. When we moved into this house, this room didn't exist. It was just a big open space. 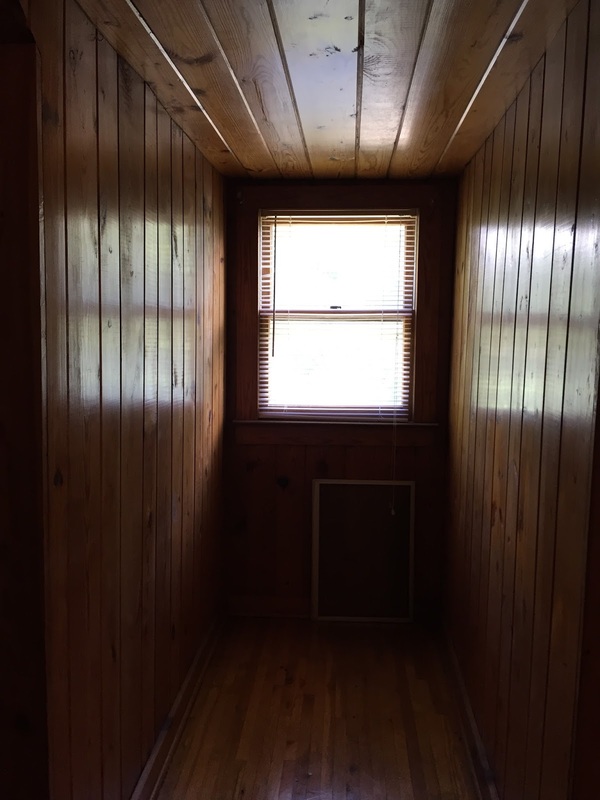 Casey's stepdad tore out a closet and built a wall, and this room was made! This is the view from the outside. The mountain wall is the new wall. New door frame. So. much. wood. everywhere! Inside the new room, Casey's stepdad pulled down the wood and put up drywall everywhere. No one freak out, we kept the wood everywhere else upstairs. 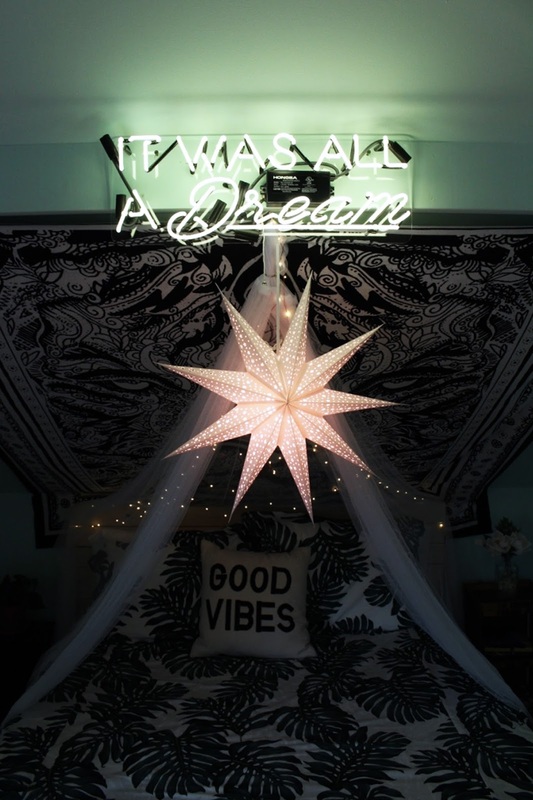 This neon sign is so great! I'm sad sometimes that I don't get to see it on a more regular basis. I will say, the wall behind the bed was a challenge at first. It's angled, so it's hard to decorate. 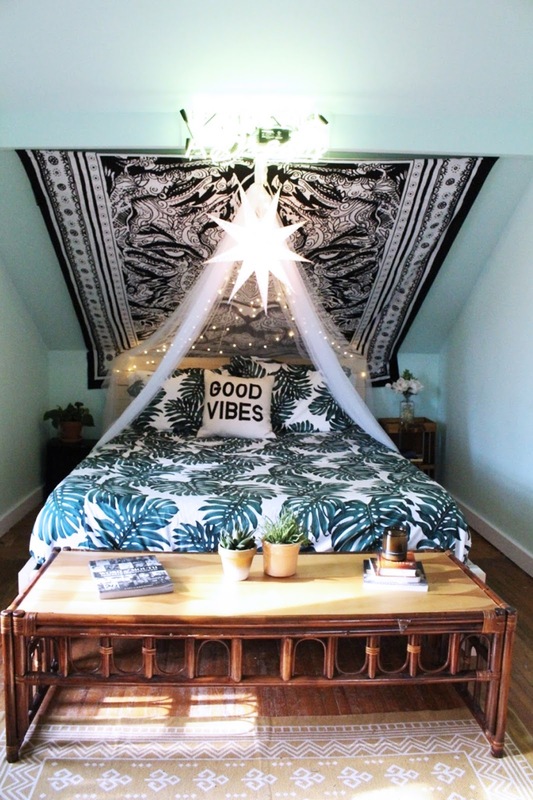 Tapestries are our friends! Seriously, I'm sure you've noticed, but we have them everywhere. This room went through a few re-decorating sessions, but it is settled. Also, the bed is apparently so comfortable. I've never slept on this bed, but we have had multiple guests tell us how amazing it is. Maybe I need to rent the room out for myself so I can test it out.